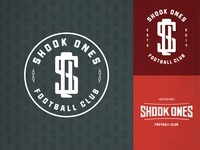 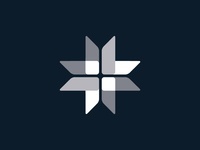 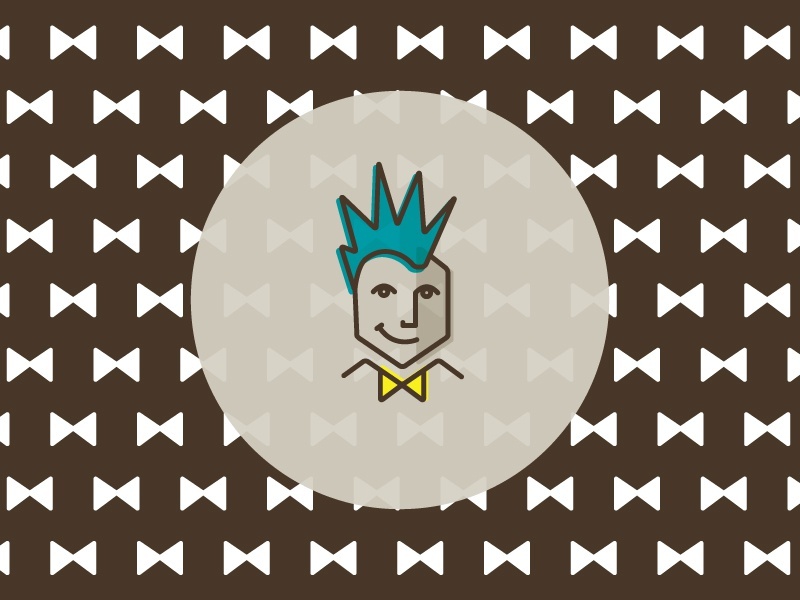 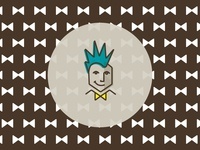 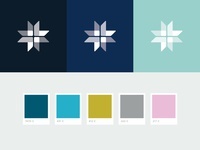 Designer and Art Director in Portland, Oregon. 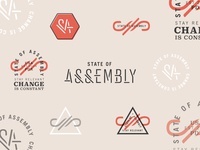 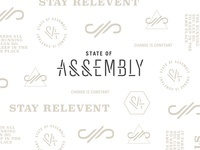 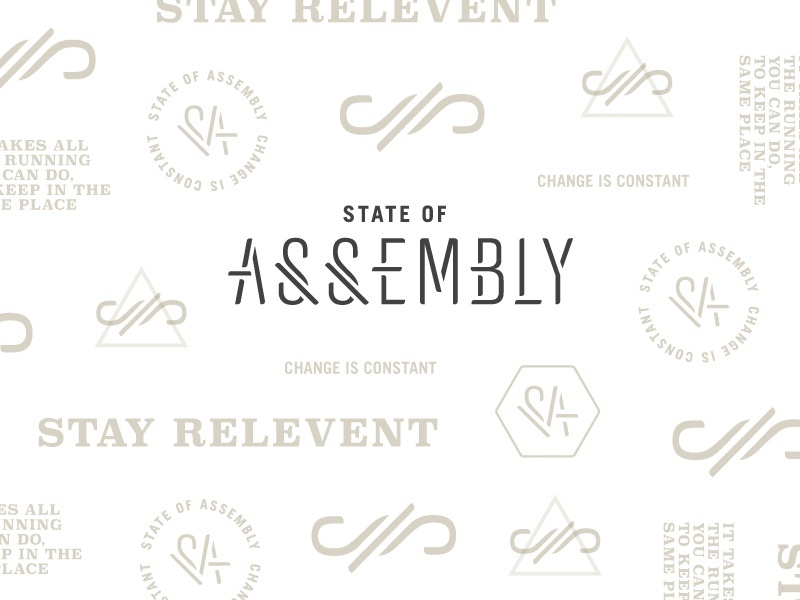 Builder of brands, lover of all things typographic. 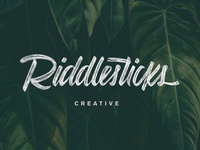 Owner of Riddlesticks Creative. 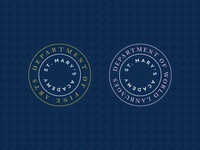 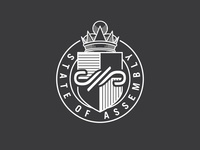 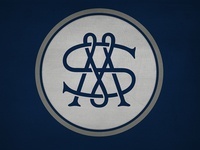 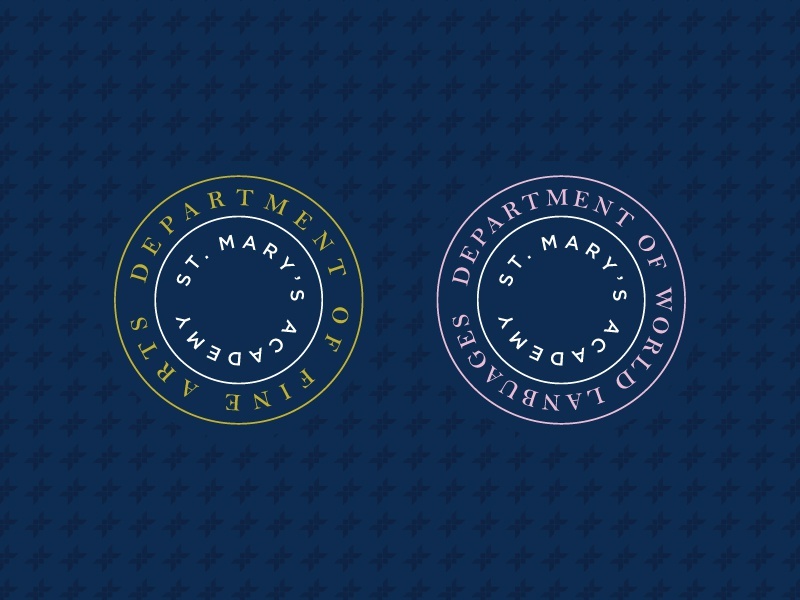 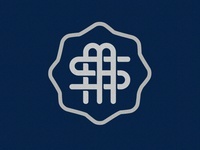 St. Mary's Academy logo - secondary lockup — Secondary lockup for St. Mary's Academy logo. 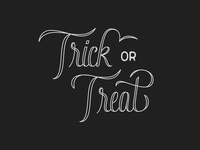 Trick or Treat — Halloween lettering, just for fun! 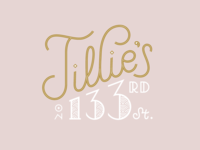 Tillie's on 133rd St. — Lettering piece from the recent Nick Misani workshop I took. 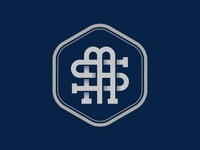 Sma Monogram 3 — Another SMA monogram logo exploration. 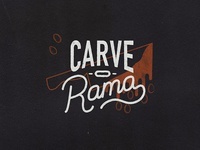 Never used but fun to work on.